After a series of ups and downs for the former tech giant, Nokia is taking a fresh and different path towards reclaiming its glory in the tech industry. 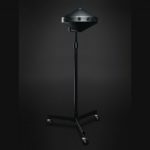 At an exclusive Los Angeles event for the entertainment industry held yesterday, Nokia announced Ozo, a next-generation VR camera rig that is specially designed for capturing audio and video for VR content in 360 degrees. 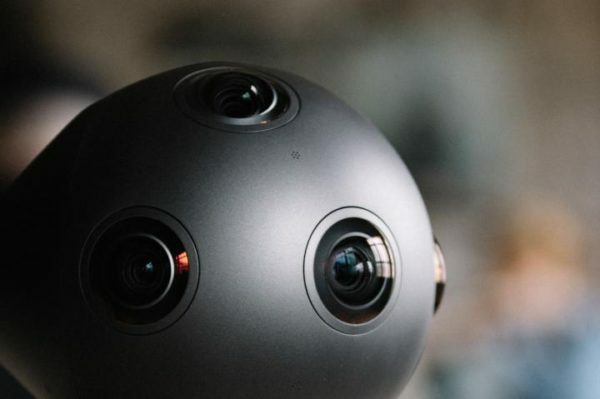 Sorry, consumers, the Ozo is not for the mainstream – Nokia intends to make Ozo the preferred VR content capture medium for the advertising industry, media, and of course, for immersive virtual reality experiences in Hollywood. As the spherical camera rig is still in the preproduction phase, it awaits its formal launch that is expected later this fall. 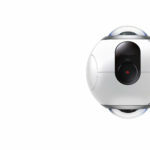 When formally launched, the Ozo will be having its sale price – it is seen to be priced in the mid-five figures. This makes the Ozo not for consumers. 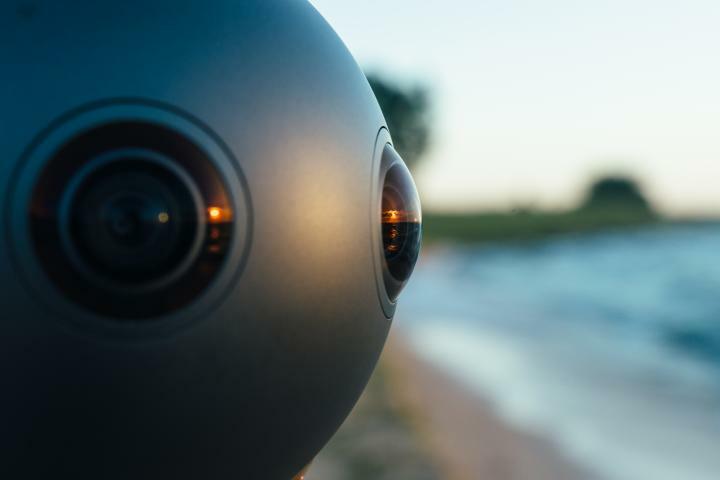 One of the key advantages of Ozo that sets it apart from other competing VR camera spheres is its ability to provide live, real-time monitoring of the 360-degree footage as it is being captured. 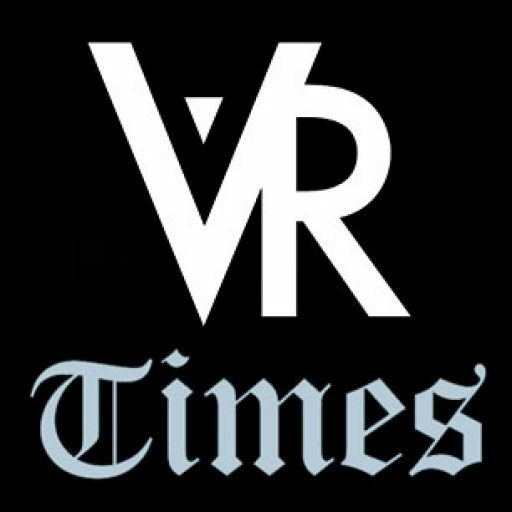 This makes it beneficial for Hollywood VR filmmakers by significantly reducing the time needed to make certain changes to the final footage even before it lands the post-processing stage. Another selling point of the Ozo is rapid playback. Ozo lets directors to view relatively lower-resolution capture of audio and video that’s ready for (almost) immediate playback. In as little as a few minutes, Ozo can provide a lower-res VR capture that is of enough clarity for directors to see and fix corrections. Before, captured VR audio and video needs to be digitally stitched together for hours before it could be viewed for checking purposes. Nokia has teamed up with Jaunt VR, a leading VR studio, making Jaunt VR as Nokia’s first corporate partner for Ozo. 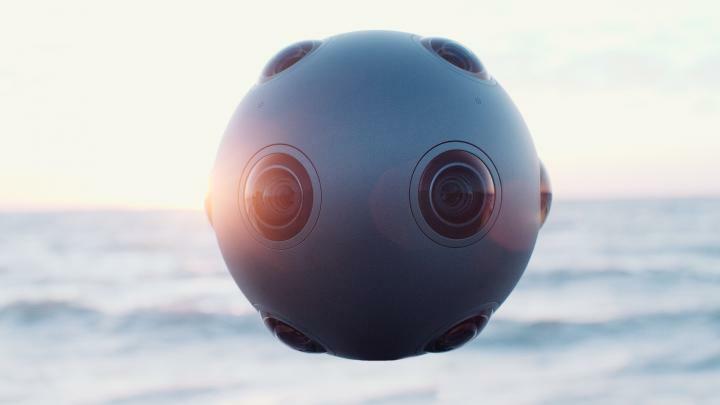 Nokia will provide Ozo units to Jaunt VR at its studio, making Ozo available for content production. According to Nokia, Ozo is the most advanced professional VR content production platform yet. 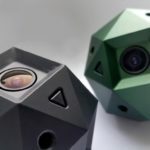 The spherical rig weighs about 6 pounds, and is equipped with eight image sensors, as well as an equal amount of microphones that are precisely placed to capture 360-degree audio. The strategic placement of the microphones help create a sense of immersion and depth in the VR content itself. 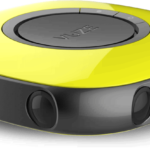 If a sound is made from the back relative to the viewer, Ozo makes it possible for the user to detect sound from his back and see the sound source as well. Nokia’s entry into VR seems to be a risky and bold move, but the company intends to make its name shine in the VR industry. 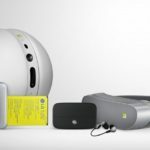 Nokia is harnessing the momentum of the virtual reality revolution to take a fair share of the professional VR market.